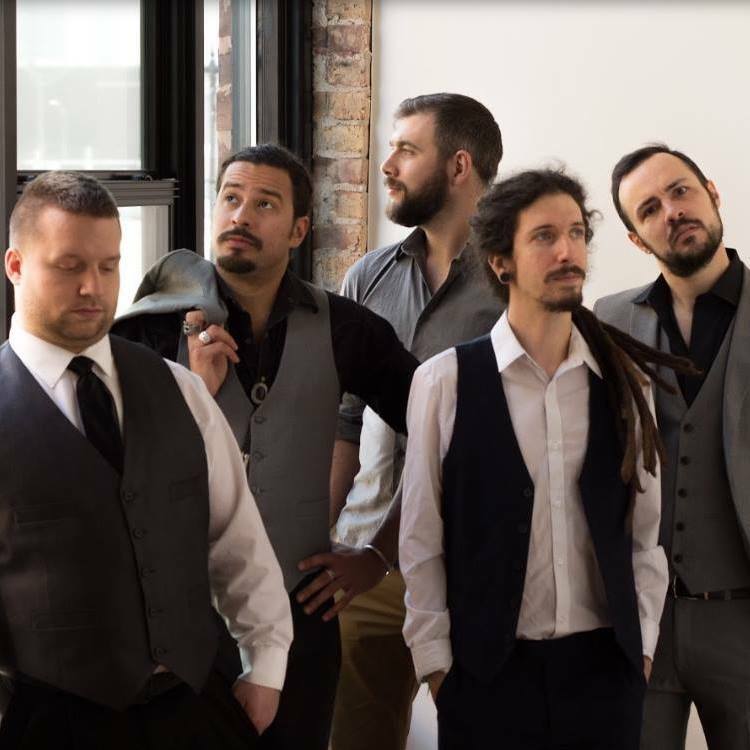 Chicago Funk Mafia released their latest album, Boötis, last week. This is the five piece funk project consisting of Mike Mongoven (Guitar), Max Mauer (Piano/Vocals), Dustin Borlack (Drums), James Wenzel (Bass), and Myrrick Liontonia (Vocals). The album title and cover are a play on the constellation Boötes and you can tell that it also inspired some intergalactic funk on this project. My favorite track is the laidback, poolside ready, tune “Summer Song” below. You can catch Chicago Funk Mafia at the Merchant Street Music Festival in Kankakee on July 27th.